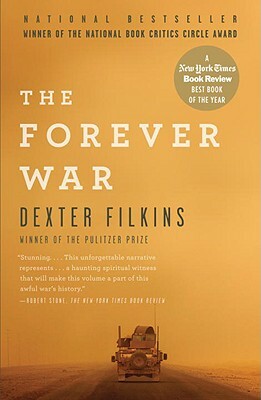 Dexter Filkins, a foreign correspondent for The New York Times, has covered the wars in Afghanistan and Iraq since 2001. Before that, he worked for the Los Angeles Times, where he was chief of the paper’s New Delhi bureau, and for The Miami Herald. In 2009, he was part of a team of Times reporters who won a Pulitzer Prize for covering Afghanistan and Pakistan. He has received a George Polk Award and two Overseas Press Club awards. Most recently, he was a fellow at the Carr Center for Human Rights Policy at Harvard University. He lives in New York City.